More details about Skull Island: Reign of Kong will be revealed soon. To stay up-to-date on all the latest news, visit www.universalorlando.com/ReignofKong. 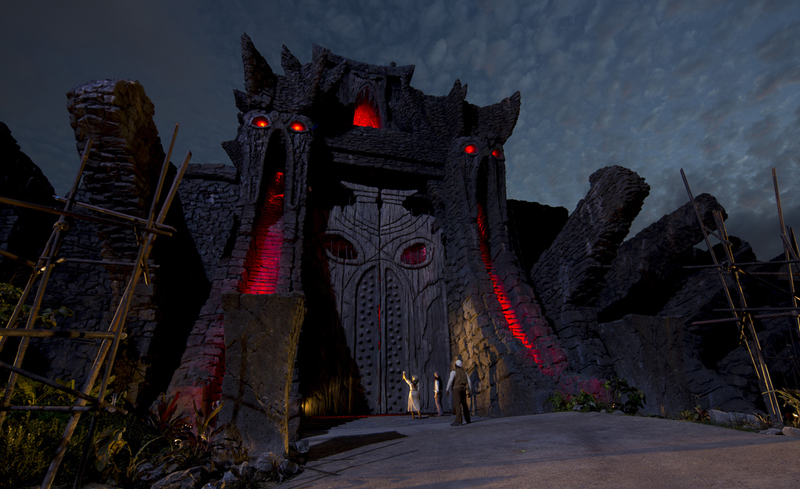 This entry was posted in Home Page, Home Page Slider, News and tagged Skull Island Reign of Kong, Universal Orlando. Bookmark the permalink. I am just wondering—why is it, Florida (Disney, Universal) get the most amazing attractions before and/or INSTEAD of So Cal?